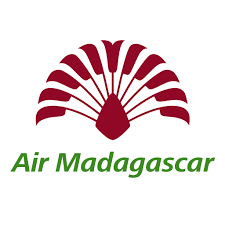 Air Madagascar is the national carrier of Madagascar operating out of the International Airport of Antananarivo operating flights within Africa and to Europe and Asia. It is possible that your flight makes a stopover for transit. If you leave the aircraft, please ensure that you collect a "transit" card from a member of ground staff which will be valid as a boarding pass to board the aircraft. We have developed our flight schedules so as to optimise connection times between international and domestic flights. Upon arrival at the transit airport, a member of ground staff will direct you towards the check-in desk for your connecting flight. We will transfer your baggage, and you simply need to collect your boarding pass and relax whilst awaiting the call for boarding.